J. Aitchison (Duns) Ltd is a family run business located in Duns, in the Scottish Borders who specialise in supplying new and used cars and light commercial vehicles to suit customers individual requirements. Vehicle sourcing is by far the largest part of our vehicle sales operation. 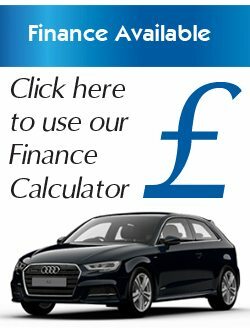 Although we keep a small selection of quality used vehicles in stock our aim is to find you exactly what you are looking for at the best possible price. All you need to do if you are looking for a specific vehicle is simply contact the sales department and tell us exactly what your criteria is. We will then do the leg work for you and through our vast range of contacts around the UK endeavour to source exactly what you are looking for to suit your individual requirements all at an unbeatable price saving you time, hassle & most impotantly money! 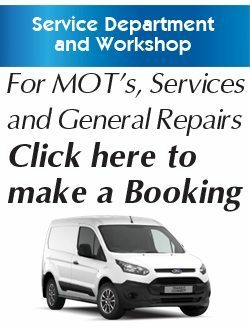 If you are in the motor trade and any of our vehicles meet your requirements trade enquiries are always welcome. We know what its like when at crucial times you cant find what you are looking for so if there is anything that you think we can assist with give us a call or send a message via this website. Some of our vehicles may be ex-fleet or lease (business use) so might have had more than one user but our sales team will advise you of a vehicles history during your enquiry.